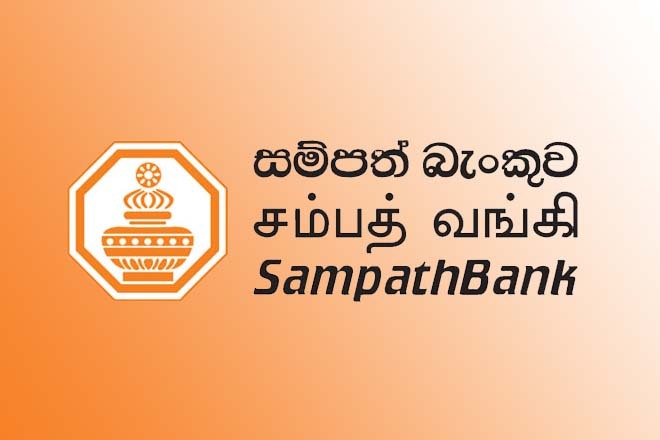 July 28, 2017 (LBO) – Sri Lanka’s Sampath Bank is to raise 7.6 billion rupees by way of a rights issue, the company said in a stock exchange filing. The director board of the bank on Thursday resolved to increase the Tier 1 capital of the bank through this rights issue in order to comply with Basel III requirements. Subjected to the stock exchange and shareholder approvals, the bank is to issue 31,031,748 new ordinary voting shares at 245 rupees each in the ratio of one new share for every six existing shares. The current stated capital of the bank is 8.7 billion rupees. The bank said the additional listing application will be submitted within the stipulated period in terms of the listing rules of the Colombo Stock Exchange.